If saving time and money is on your list of New Year’s resolutions, you’ve come to the right place. 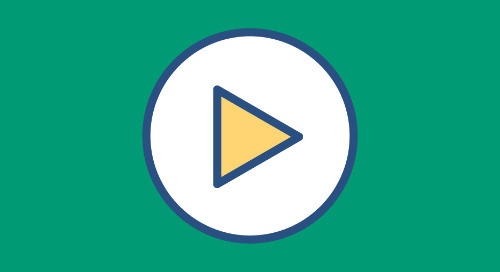 CareerBuilder’s Talent Discovery sourcing platform has everything you need to streamline your hiring process and get hours back in your day. No other solution combines artificial intelligence, labor market analysis, applicant tracking technology and powerful search technology to help you hire faster or more effectively. 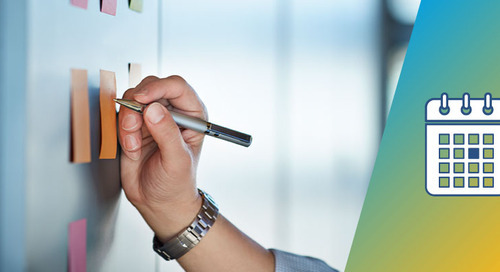 Plan a smarter sourcing strategy: Use Talent Discovery's first-of-its-kind intake tool to gather the information you need to understand job requisitions, align expectations with hiring managers and keep documented records of your recruiting process. 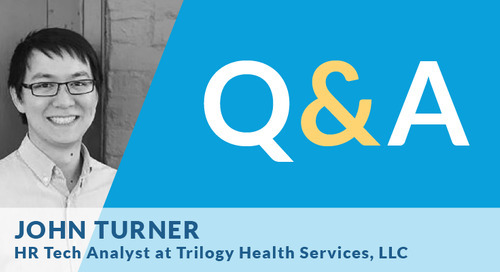 Access to real-time labor market data helps you understand the competitive landscape and focus your recruiting efforts. 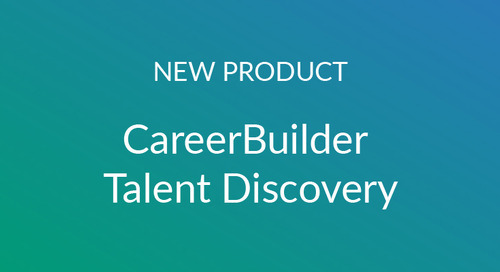 Search from one place to save time: Talent Discovery lets you search candidates from multiple sources – including CareerBuilder’s database of over 150 million candidate profiles – in one, centralized interface. 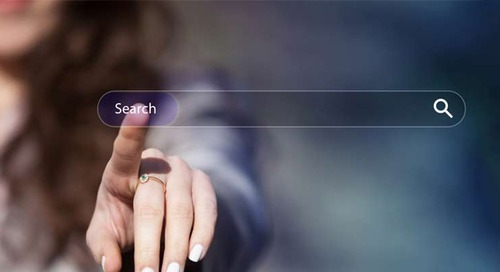 Find the right talent faster with smart technology: Our powerful semantic search and matching technology helps you find relevant talent quickly and easily. Engage with candidates effortlessly: Create customizable email campaigns that target specific candidates and get access to performance analytics that help you identify next steps. There’s a reason employers love Talent Discovery: On average, employers see a decrease in time to hire by at least a week. 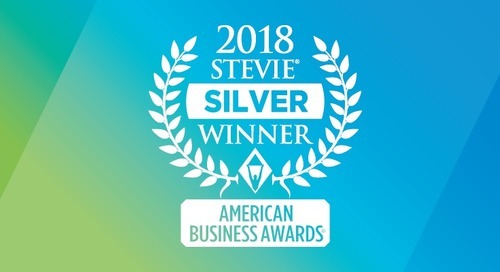 It’s no accident it’s won both a Stevie Award and, more recently, a 2018 Brandon Hall gold award for the Best Advance in Talent Acquisition Technology. 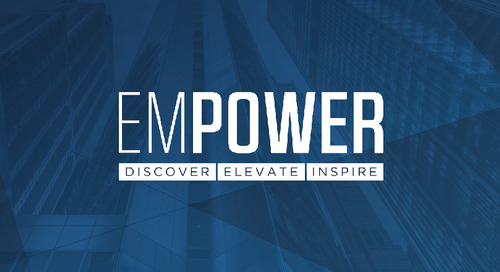 Start your New Year off right with Talent Discovery.